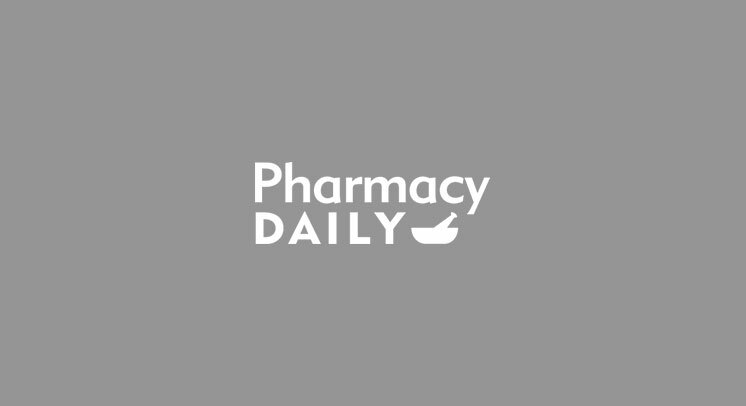 This week, Pharmacy Daily and Lifestream are giving away each day 1.25L Lifestream Aloe Vera Juice, valued at $32.95 RRP. For optimum digestion, Lifestream Aloe Vera Juice soothes the lining of the stomach and intestines to support smooth and natural digestion. It is 99.7% premium quality aloe and supports the immune system and helps maintain the health of intestinal bacteria. To find out more go to www.Kadac/brands/Lifestream, or www.Lifestream.co.nz. How does Lifestream Aloe Vera Juice help with digestion? What percentage of Aloe is in Lifestream Aloe Vera Juice? Can Lifestream Aloe Vera Juice help your immune system? How can Lifestream Aloe Vera juice assist you in achieving your health goals?